This property series follows architect Piers Taylor and actress Caroline Quentin as they experience the world’s most extraordinary homes around the world. 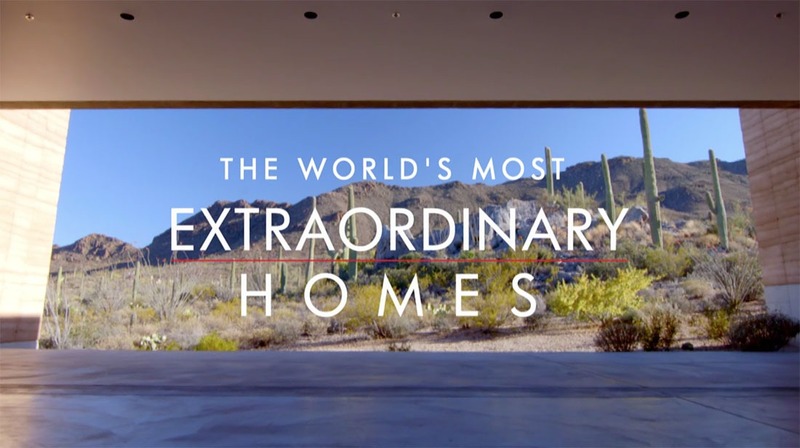 The first episode (available on NETFLIX) features two homes in the United States that use Fleetwood Windows & Doors to exploit the incredible views available in these extreme environments. This 55-acre plot in the lush mountainous terrain contains the award winning house built from the wings and tail fins of a Boeing 747. 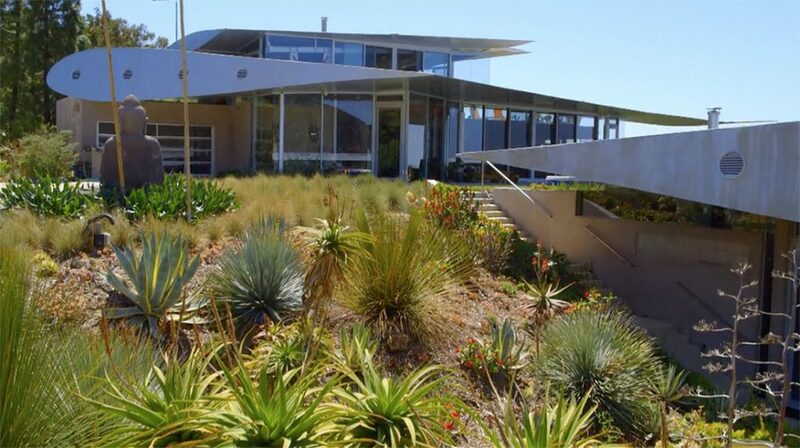 The large, multi-slide Fleetwood doors open the entire face of the home to a view of the green, rolling mountains and the Pacific Ocean. This hidden home in the Tucson Mountains features large Fleetwood sliding doors that seamlessly bring the harsh desert beauty into the home while the architectural tact of the home keeps the heat out.